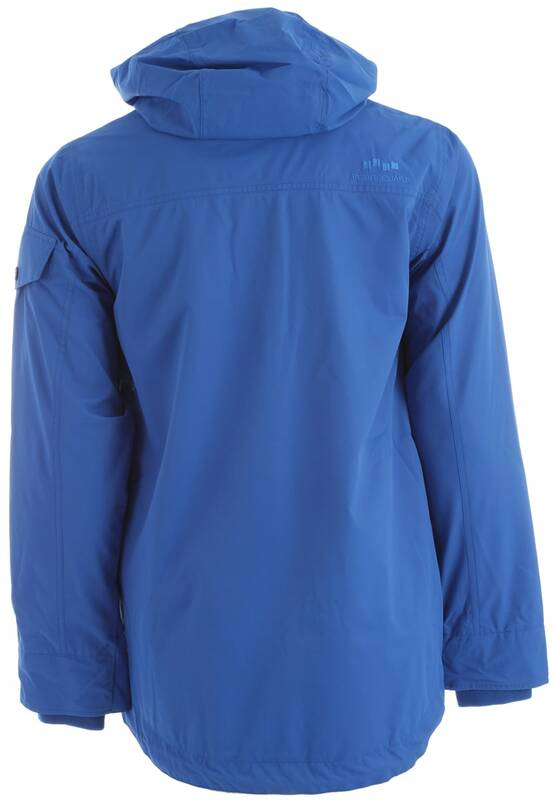 Gather your gang and tackle the mountain in this Foursquare Crew Snowboard Jacket. The Crew is bringing it for the upcoming riding season with a Foursquare Team-inspired design. The Crew features a casual, street wear style that is ready to follow you wherever your board dares to travel. 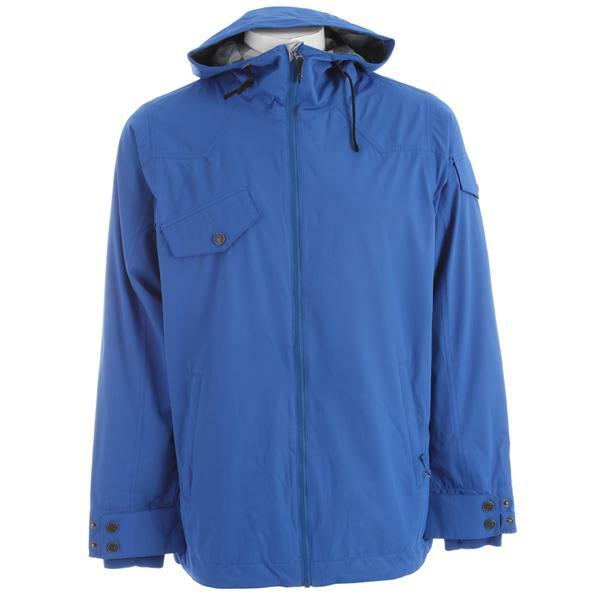 This lightweight jacket also includes a tough 8,000mm waterproof material for long days of lapping the park. Be the first of your friends to own the Foursquare Crew jacket, because once they see it, they will have to get one too! 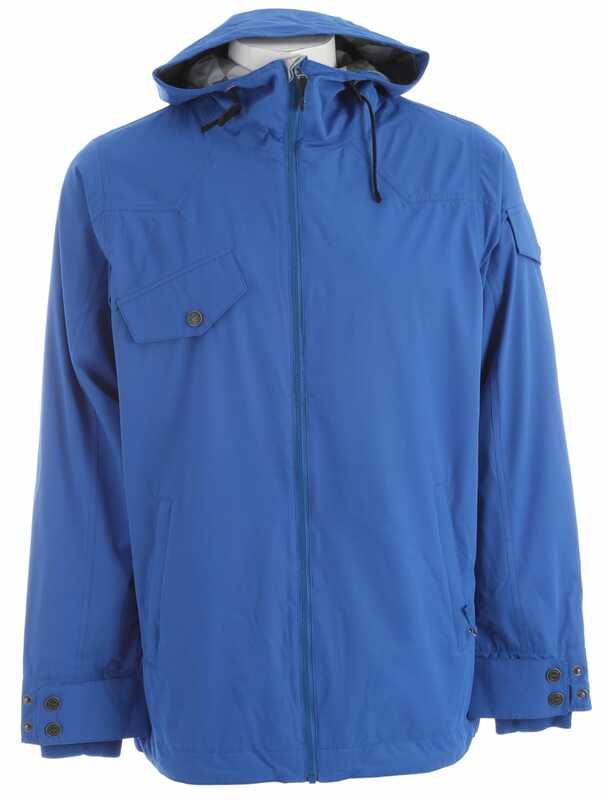 Great price on what looks to be a good jacket. BEST ANSWER: You my friend are in luck. 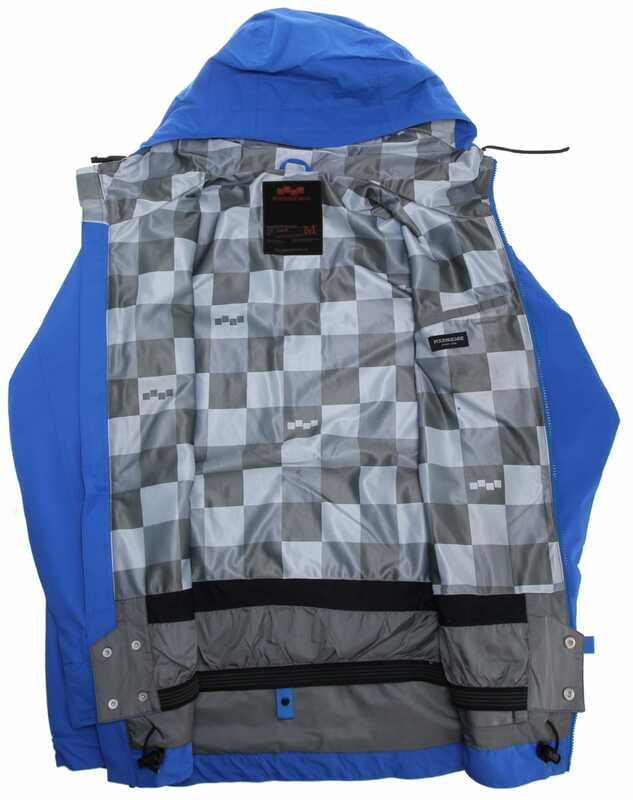 Yes, we can ship the Foursquare Crew Snowboard Jacket to Canada! Do you deliver to the uk ? And how long would it take ? Whats the fit like, Medium good for 5'8/140lbs? BEST ANSWER: If you haven't already, take a second to look at the Sizing & Fit link that is located above the green Add to Cart button. The sizing chart will help you select the Foursquare Crew Snowboard Jacket size you need with your specific measurements. Do you deliver to uk ? And how long does shipping take ?